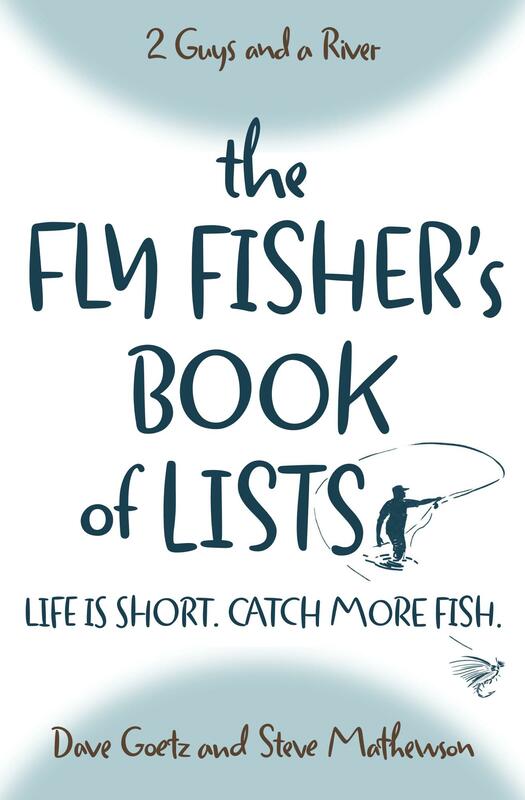 What “fly fishing myths of more” did we miss? Do you agree with our basic thesis that more is not always better? We’d love to hear from you. Please post your comments below.